Cavs will acquire Heat's 2020 second-pick to complete the deal with the Celtics, I'm told. That's it. Drama over. Cavaliers valued Brooklyn ’18 pick too much to potentially blow up deal w/ Boston. Question now is how long Thomas will be out. Looks like the Cavs blinked. All that for an extra 2nd rounder 3 years from now? 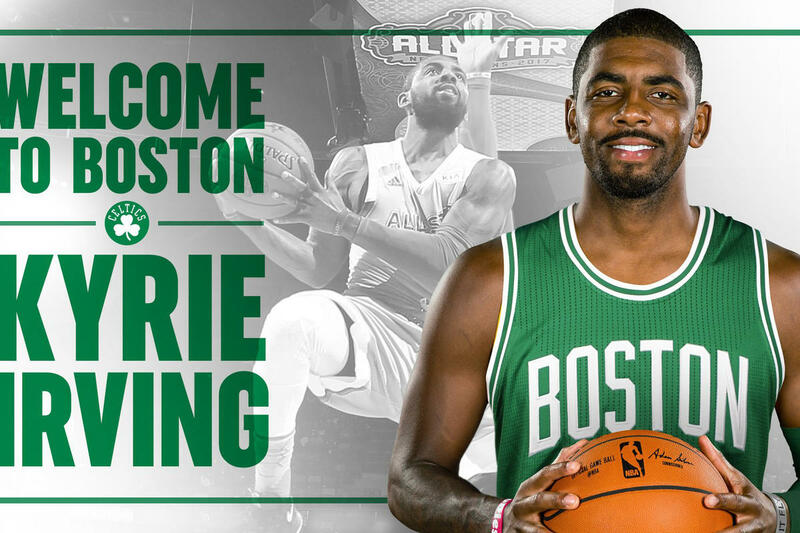 Welcome to Boston Kyrie! Cavs still got a nice haul for Irving. Good to see Ainge and the Celtics wouldn't budge on giving them anything significantly more. A 2020 2nd rounder is basically just a save face throw-in for the Cavs new GM. New video mix welcoming Kyrie to Boston via David Golic. 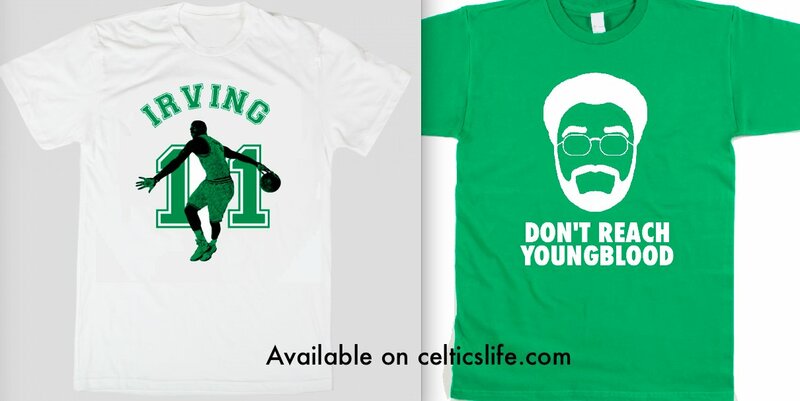 Check out more of David's Celtics videos here.